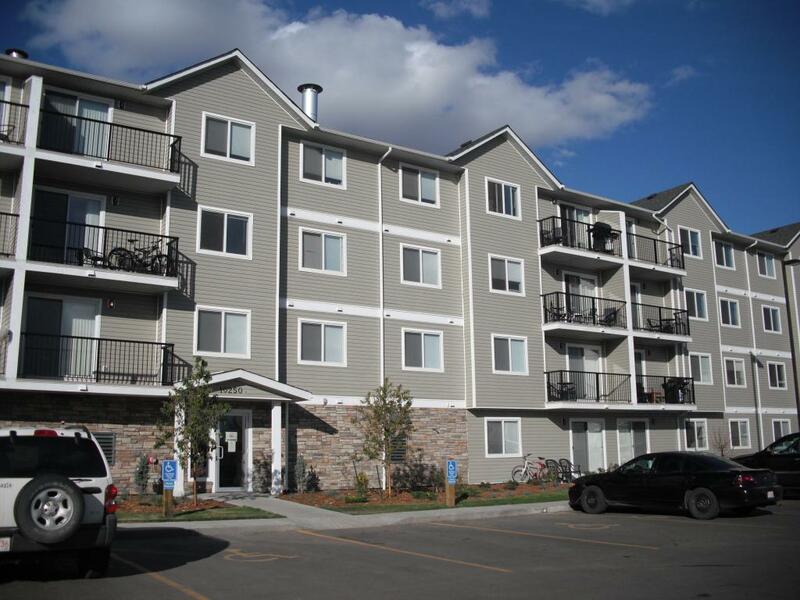 Professionally cleaned and updated open concept living/ dining areas with window coverings. The suites are also equipped with fridge, stove, dishwasher and in suite laundry to reduce your costs even further. Heat and Hot water is included. The suite comes with a powered parking stall with availability to rent an additional stall. All of our properties offer a 24 hour maintenance and emergency line. Make an appointment to view one of our suites they will not last long. We are located in behind Mr. Mikes on the bypass road 2 blocks from the Grande Prairie Mall.